Forget buying extra patio furniture that you have to drag out of storage every time you have guests. Seat walls can provide convenient, built-in seating for your patio! 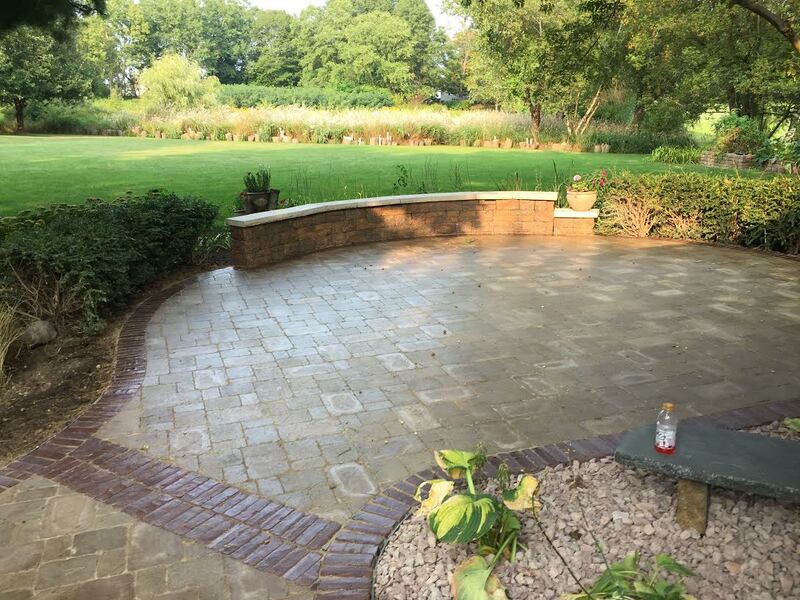 Seat walls can be constructed using brick pavers, concrete, or natural stone, in a variety of colors and patterns. Your Rockford seat wall can be anything from a simple vertical structure with a top layer of stones that is wide enough to sit on, or a more complex structure with a built in bench that has both a seat and back. Retaining walls can also function as seat walls if they’re the right height. The average height we use for seat walls is about 18 inches, but we can build something taller or shorter depending on your preferences. The width of the wall’s top should be at least 12 inches to provide enough space for comfortable seating. We also recommend that a smoother type of stone or concrete should be used for the top of seat walls, instead of a rougher or more textured natural stone. Whatever material you chose for the construction of your Rockford seat wall, our staff will make sure that they are made to the highest standard, and that they will remain stable, durable, and attractive for a lifetime. 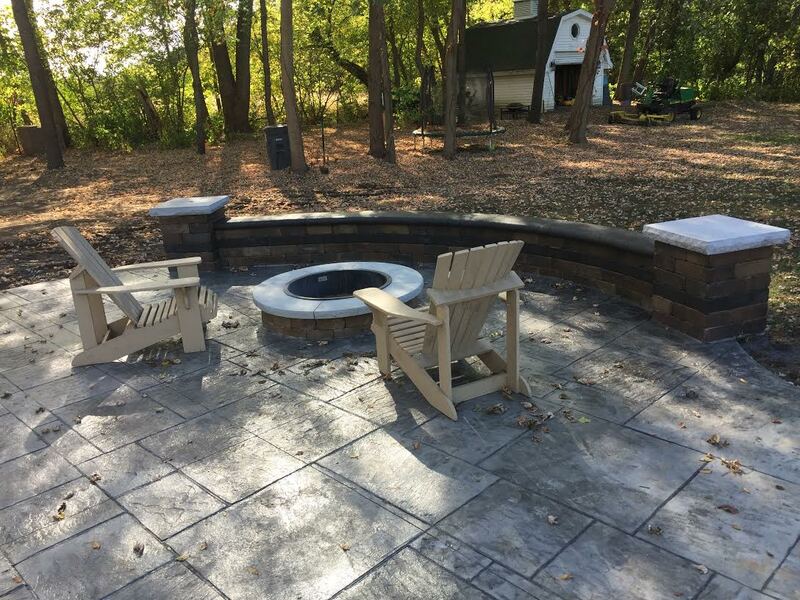 If you want to maximize the space that you can use for entertaining in your yard or patio, contact us to discuss the types of seat walls we can create for your home. We also specialize in decorative garden walls and security walls, so there’s no limit to what our experienced designers and construction staff can do for you.